Comfortable and convenient! Staff was helpful too, will book again. 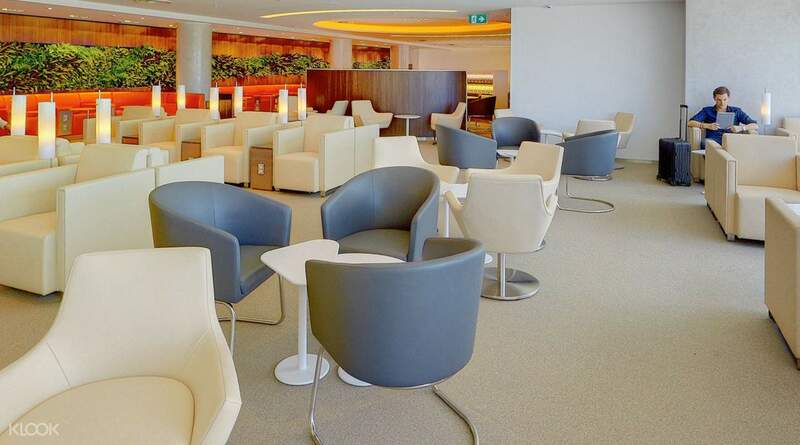 Unwind in comfort and style at the SkyTeam Exclusive Lounge while waiting for your next flight at Sydney Airport. 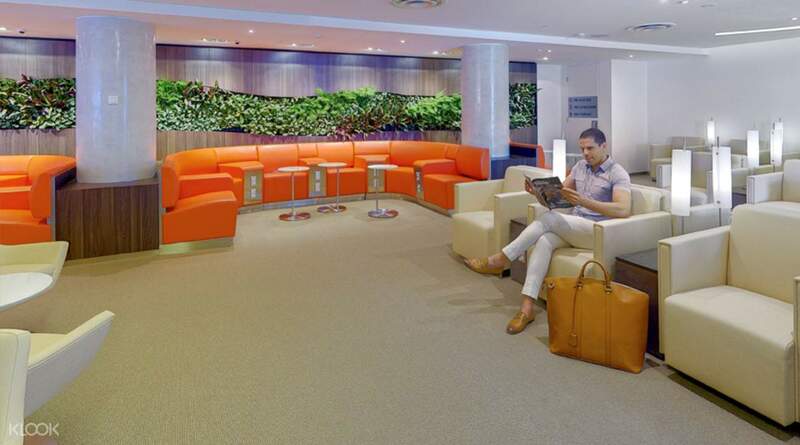 The exclusive lounge offers comfortable seats, WiFi, desk areas and more, perfect if you need to work at the airport. You can even use the shower rooms for free to freshen up before your next destination, or indulge in the delicious unlimited cuisine. What's more, there's even a wine bar where you can taste a range of delicious wines from all over the world. 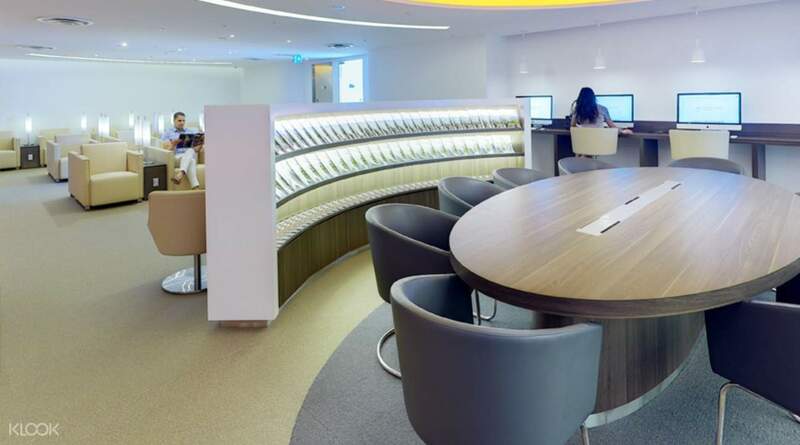 The exclusive lounge has a capacity of more than 140 guests in around 784 square meters of luxury - the perfect place to de-stress. Comfortable and convenient! Staff was helpful too, will book again. Comfortable and convenient! Staff was helpful too, will book again. A waste of money. Terrible selection of food. Awful, sterile vibe. No leads to charge our phones. No massage chairs. ‘Sleeping room’ was a joke - lit up like a Christmas tree with no way of dulling the lights. 2 bean bags. That’s it. Magazine selection poor. Wouldn’t bother again. On the plus side, the Klook voucher worked seamlessly. A waste of money. Terrible selection of food. Awful, sterile vibe. No leads to charge our phones. No massage chairs. ‘Sleeping room’ was a joke - lit up like a Christmas tree with no way of dulling the lights. 2 bean bags. That’s it. Magazine selection poor. Wouldn’t bother again. On the plus side, the Klook voucher worked seamlessly. People were not crowded, so it was good to use, even the staff, even the housekeeper. 사람이 붐비지 않아 이용하기 좋았으며, 직원들 심지어 청소부까지도 친정하였음.